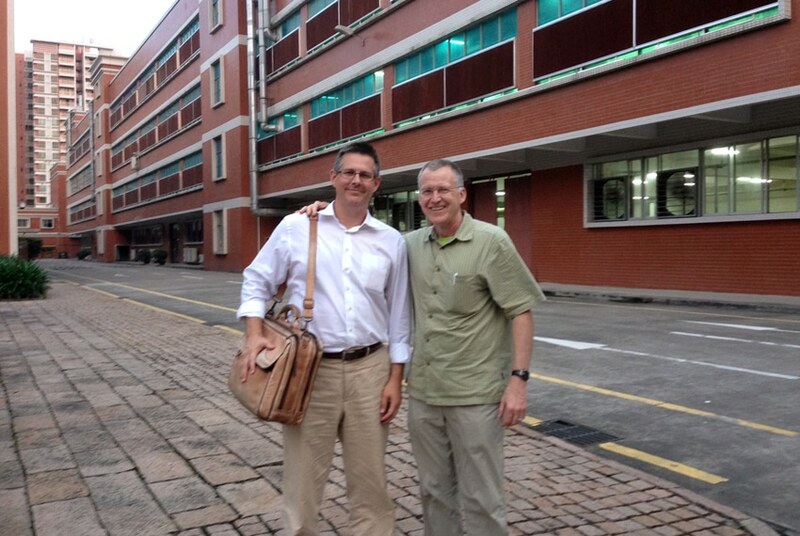 Together Eric and Jim have made three trips to Asia meeting directly with factory management, as factories are generally saddled for the cost of the quality corrections. 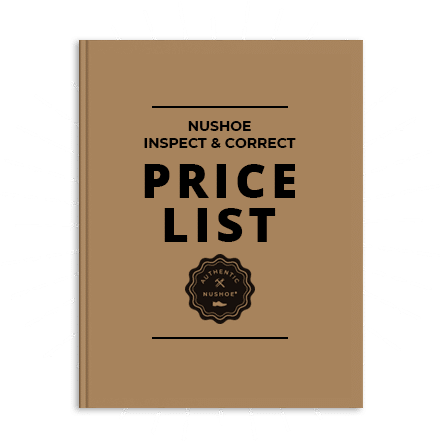 We have designed the NuShoe corrections program be an unbiased dispute resolution system that is accepted by both the brands and factories. 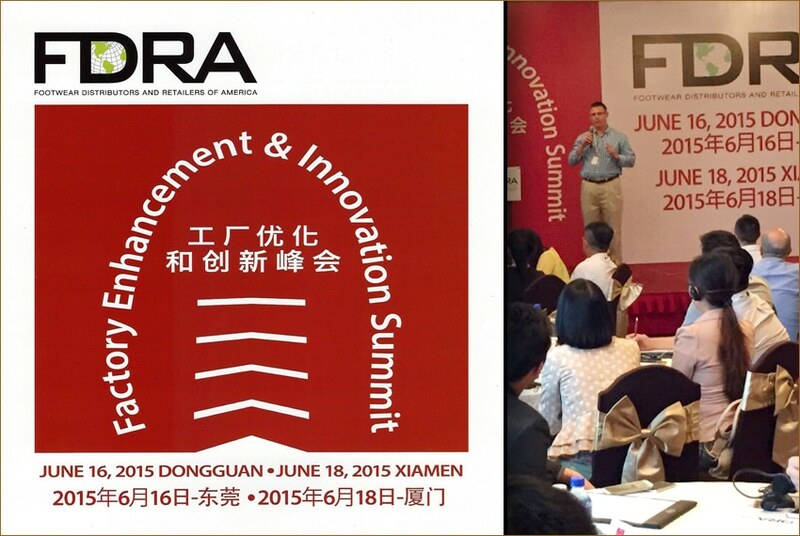 Additionally NuShoe joined the Footwear Retailers & Distributors of America (FDRA), to increase exposure to the industry and speak at various seminars and trade shows. Footwear is a fashion business and brands are always looking forward, seeking to capture their share of emerging market trends. B-Grade shoes held in factory Finished Goods warehouses that end up in local night markets or internet sales sites. NuShoe has the experience and capabilities to ramp-up services to counter these ‘reverse measures’ that will ultimately prove to be an investment and not an expense for our clients. By choosing NuShoe, brands can re-allocate resources and warehouse space to accommodate the sales and distribution of new seasonal products. 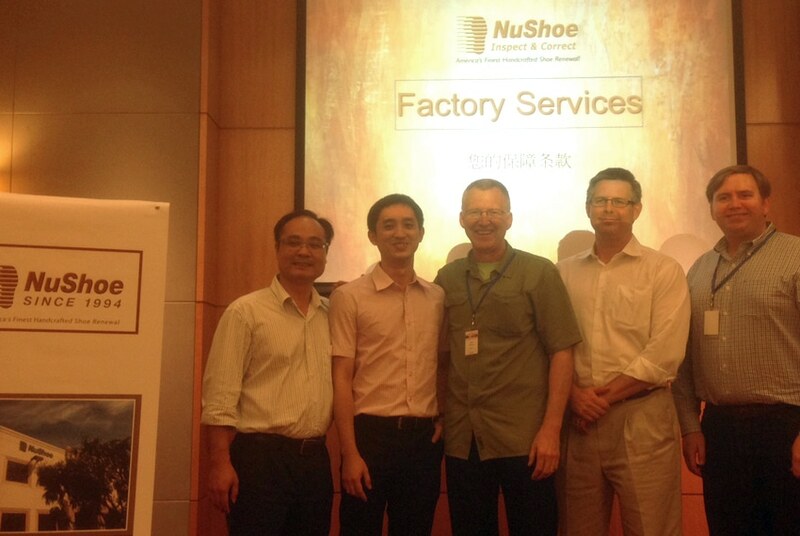 Lastly, one further benefit to outsourcing back-room programs offered by NuShoe are the End-of-Life alternatives that quantify a company’s Eco-Rating and greatly enhance their sustainability program.